Crystal Pepsi made a supposed limited comeback in 2015 after two decades of absence from the store shelves. Today’s aficionados of Pepsi may not be familiar with this variation of Pepsi soda that made its mark in the market in the 90s. 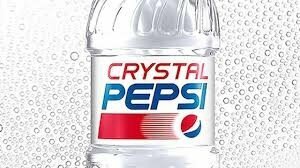 Crystal Pepsi was a short-lived, caffeine-free drink sold by PepsiCo in the early 90s. The soda is known for its ‘crystal clear’ appearance due to the absence of caramel coloring. The introduction of Crystal Pepsi into the market in the 1990s was in response to the purity fad. The “clear craze” equated clarity with purity. Pepsi intended to cash-in by releasing a clear variant of its iconic soda. The release was followed by a massive advertising campaign. 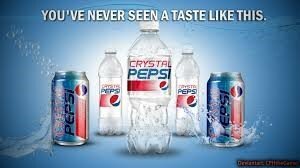 Marketed under the slogan “You have never seen a taste like this,” Crystal Pepsi was an alternative to normal sodas. The variant was a necessity at a time when the “clear” idea formed the main marketing weapon. 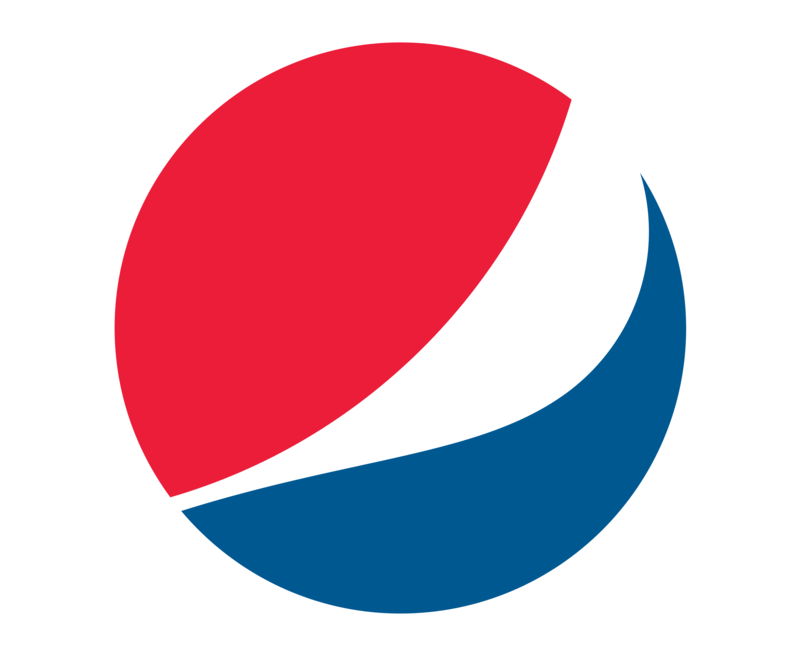 PepsiCo introduced Crystal Pepsi first in Europe in the early 1990s, then in the US and Canada between 1992 and 1994. In 1992, test markets for the variant were Denver, Sacramento, Dallas, Providence, and Grand Rapids. The outcome was positive. PepsiCo launched Crystal Pepsi in April of the same year. Selling of the product nationwide commenced in 1993. Crystal Pepsi initial sales were strong, but the drop was dramatic. The purity fad was on its deathbed shortly after, and with it, went Crystal Pepsi. The drop in sales was so fast that the company quietly pulled it out of the market by the end of 1993. By 1994, Tab Clear, a competitor by the Coca-Cola company to stir confusion about diet sodas, also vanished from the market. Today, unopened bottles of the original Crystal Pepsi are sought after by collectors. Weird ads that failed to market the product. The campaign was staged by a viral YouTube video posted in 2013. In the video, Beast consumes an unopened bottle of Crystal Pepsi and vomits it moments later. The video reached 12 million views by 2015, thanks to the efforts of the online competitive eating personality, L.A. Beast. Beast embarked on the successful collection of 30,000 signatures to petition PepsiCo to bring back the clear soda. In June 2015, Beast released a video with the company’s response to reintroduce Crystal Pepsi by the end of 2015. Crystal Pepsi reintroduction into the market underlines one important aspect of products – the psychological challenge. Minor designs or promotional changes can significantly improve evaluations. They assist consumers to make sense of otherwise unappealing product innovations. Crystal Pepsi is unlikely to turn into a billion-dollar brand. However, PepsiCo found a new way of making what seemed an extremely weird product into an attractive one for consumers. Unlike the previous variant, the re-launched Crystal Pepsi contains caffeine and sodium benzoate, a preservative. The new variant of Crystal Pepsi sought to address aspects that contributed to the demise of its predecessor. In June 2016, PepsiCo announced that its Crystal Pepsi clear soda would make a comeback into the US market in August following two decades of exile. The incarnation of the clear soda owes much to its status as a fan favourite. Crystal Pepsi is reliving the memories by exploiting its historical association with pop culture. Promotion of the re-launch was marked by a series of Crystal Pepsi-themed music festivals at baseball stadiums across the US. The new Crystal Pepsi is relentless in its quest to re-establish its place in pop culture. Previous: Previous post: How Many Pepsi Tastes Exist?